Every night at 10, Kolkata tunes into radio to listen to 'Kuchh Bheege Alfaaz' - an episodic series of unrequited love stories hosted by RJ Alfaz who, despite his tremendous following, prefers staying detached and anonymous. Among his many fans is the boisterous Archana, a girl working at a creative agency – which designs branded memes. She is leukodermic but lives life to the fullest. They meet; or rather talk, for the first time over a misplaced call, when Archana accidentally dials Alfaaz's number, while trying to connect with her latest blind date. Thus begins an interesting relationship between two unlikely characters, one overly compensating, but in denial of her present, and the other buried under a dark secret of his past. Jesse is a chat-addict teen. One day, an unknown gay friend proposes him a blind date on a public spot, but Jesse, unaware of how his friend physically looks, demands the use of a ‘red’ t-shirt in order to recognize him. What Jesse never thought was that that day, one of his biggest fears would come true. 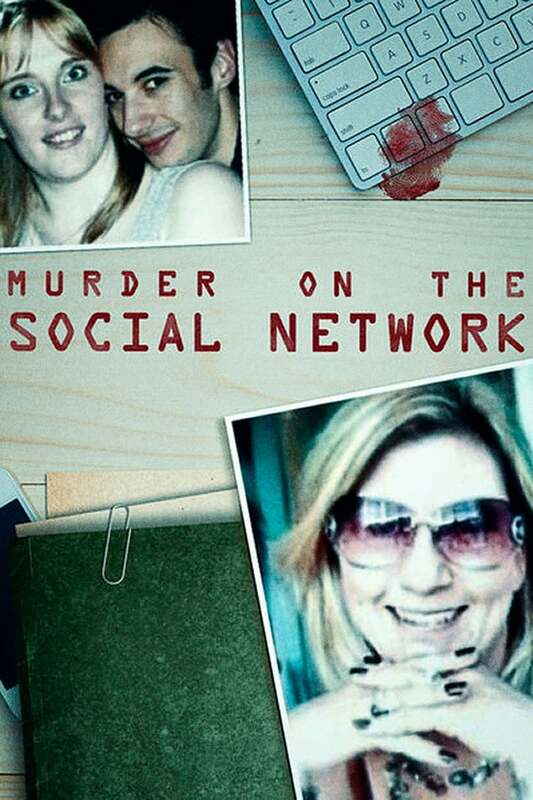 Using real cases, this documentary demonstrates the extent to which violent criminals can use social media to locate and manipulate victims.